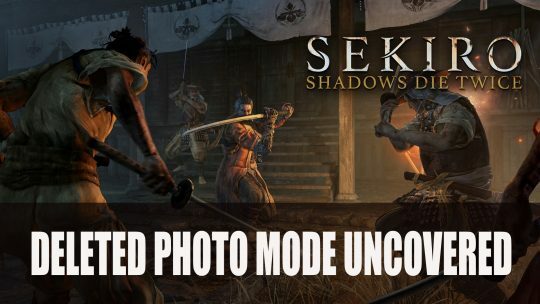 A cut camera feature has been discovered sharing Sekiro in multiple angles which is exceptionally striking, more details here! 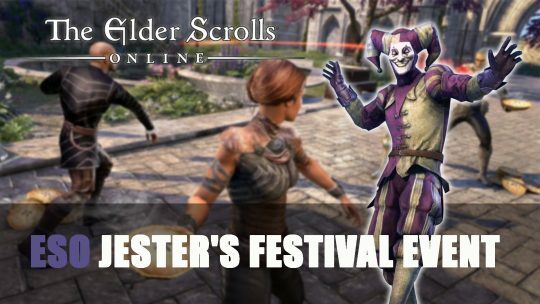 It’s time to unleash those deadly pies as the Elder Scrolls Online Jester’s Festival makes its return, Cadwell rewards and tickets plus more details here! 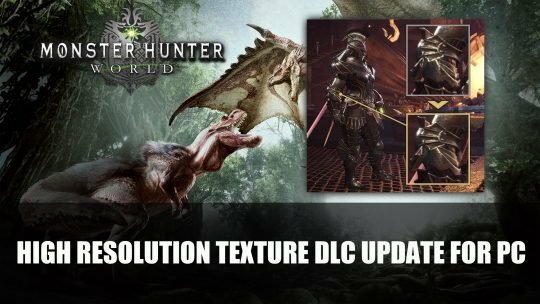 Capcom are releasing a DLC pack set to bring Monster Hunter World players on PC a high resolution texture update, more details here! Sekiro Review: Is Sekiro Shadows Die Twice good? How long is the game? 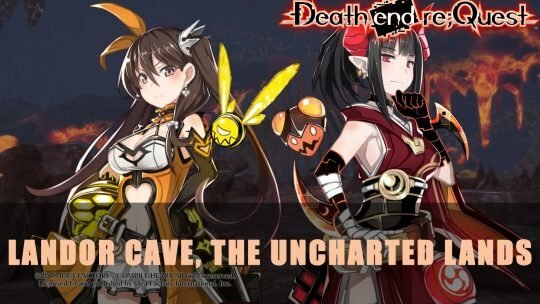 Is there replayability? How Hard is Sekiro? We answer all your questions! 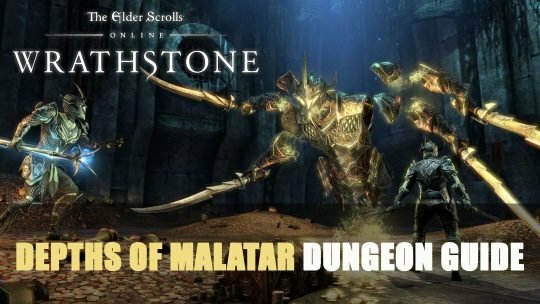 Discover the Depths of Malatar, learn about the mechanics, sets to gain and the differences between normal and veteran difficulty in our dungeon guide!